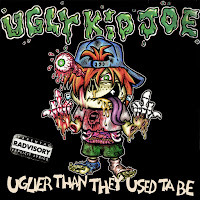 UGLY KID JOE are playing Belfast in November this year - and they have just released their new video. The video is at the bottom of the post, but here's the blurb about the new album. 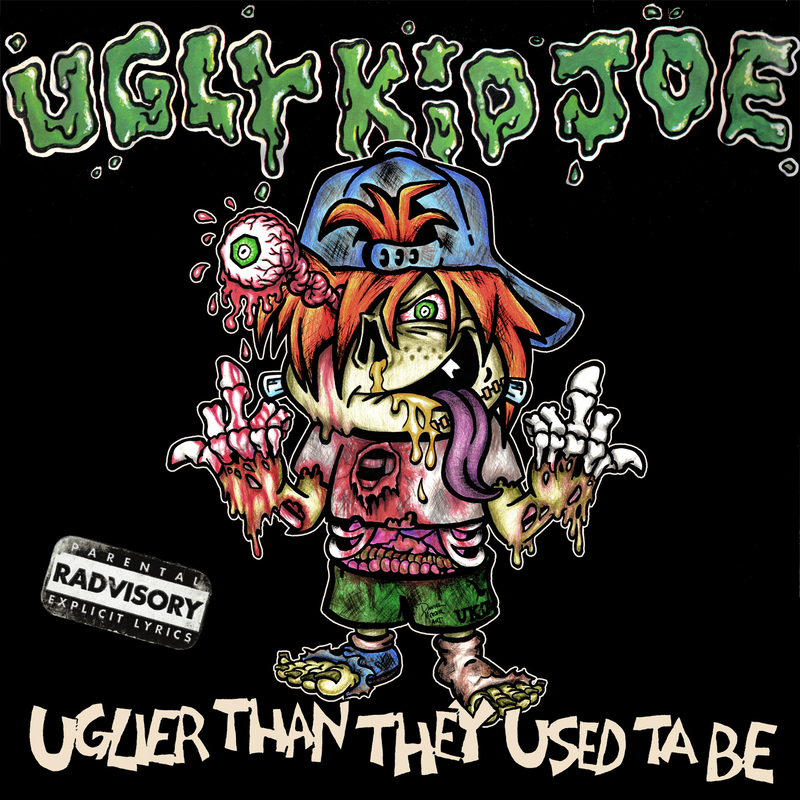 After a 19-year hiatus, Ugly Kid Joe return with a brand new, full-length album entitled "Uglier Than They Used Ta Be".